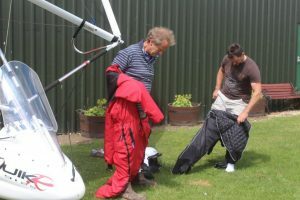 The first thing to do is book a trial microlight lesson with Rob to see how you like the experience. This costs £135 / hour (Recommended for those who are planning to learn to fly). 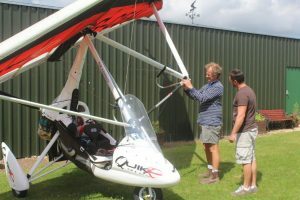 £75 / 30 minutes (Recommended for those who wish to have an air experience flight). 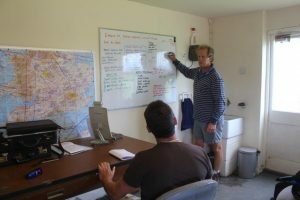 If you want to continue to learn, Rob will take you through a very thorough course, developed by the British Microlight Aircraft Association, and it’s experienced instructors panel.